Why Use a Buyer Broker? 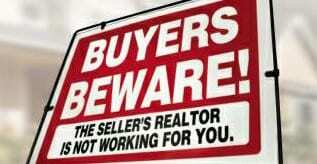 Buyer Brokers are FREE to the buyer, and will exclusively represent your interests. As such, only we can advise you. We will assist you with an offer strategy, help you find pricings, prepare the offer and supporting documents, negotiate and share all information available. Where as having a “Dual Agent” or “No Agent” cannot do any of this, by law. One of the first steps towards buying a home is getting financially “pre-approved.” This process will identify the maximum sale price you are eligible to borrow. It is necessary to have when soliciting an offer. 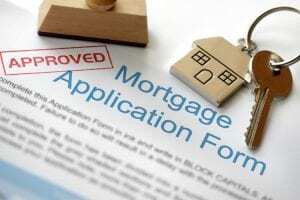 The outcome of this process is a “pre-approval letter,” obtained by working privately with a lender. Receiving pre-approval does not obligate you to use him/her for your loan. However, during the buying process you will want to have a lender who you trust to work with you, as they can be a helpful resource. 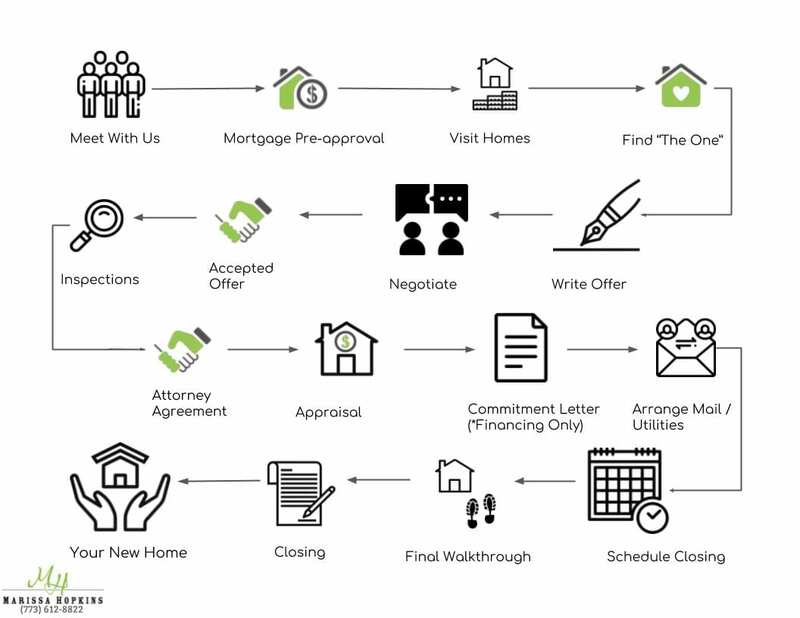 Ask the lender, once you are ready to submit an offer, how quickly will they be able to give you a “pre-approval letter” Will you be able to reach them on the weekends as well? Ask for any special products / incentives that you may benefit from.